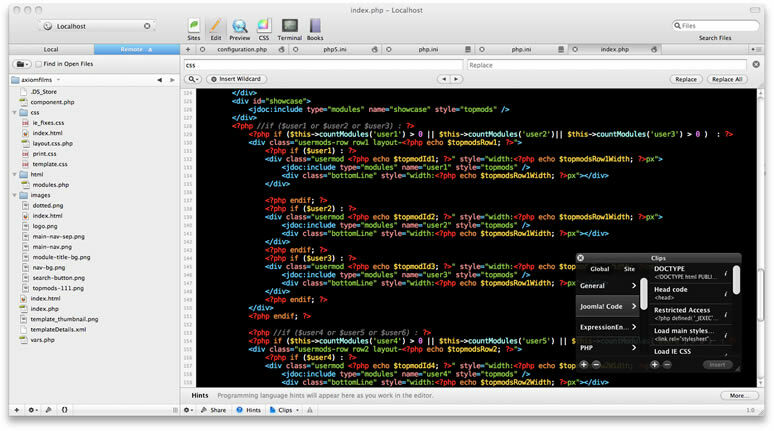 We've compiled a list of our most used development-centric applications for Mac, from coding to design tools – here are our ten favourites! Simple to use and packed with great features – one of the best free FTP clients out there. 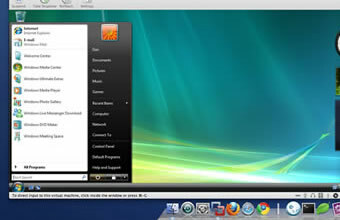 Easy to use graphics editor with the best support for PNGs for web use. 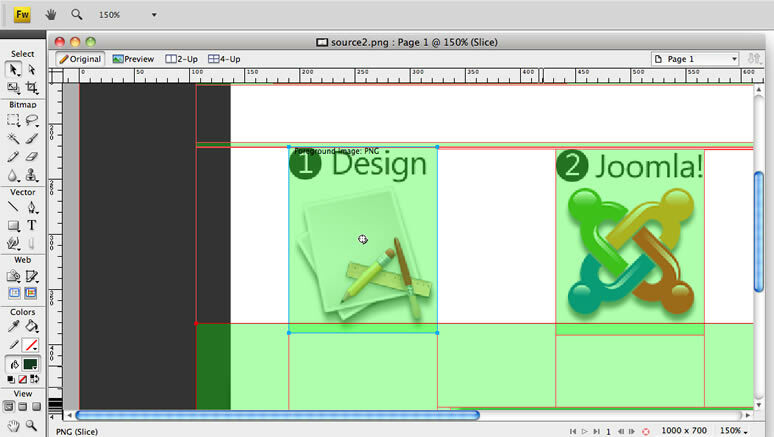 Build rapid designs and slice them up ready to build into a template. Fireworks can also handle (most) Photoshop PSDs with ease, so it's particularly useful if you work with designers who prefer to work in Photoshop. 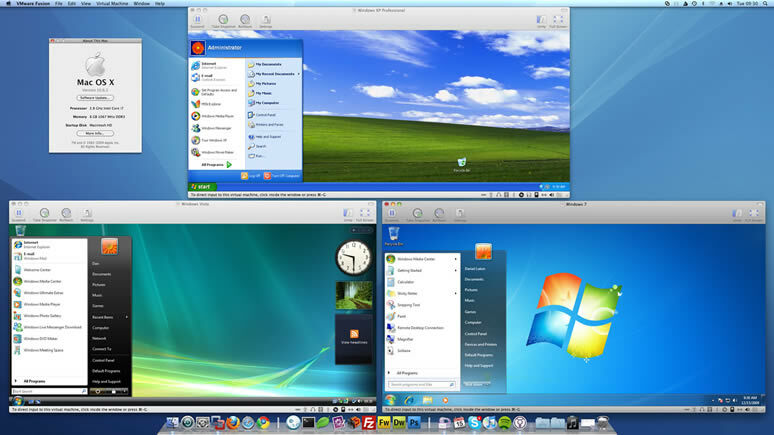 Set-up multiple operating systems which can be run in OS X without needing to reboot. Essential for effective cross-browser testing. 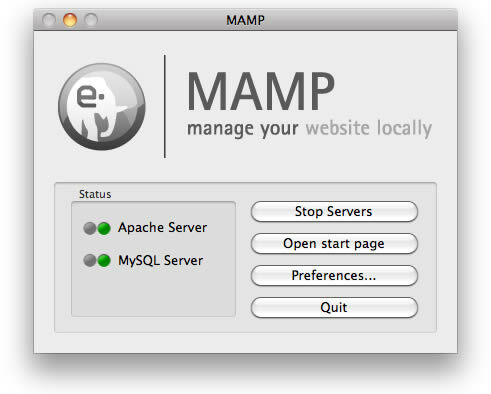 Localhost server environment to enable fast, live development – provides a one-click server running Apache, PHP and MySQL. Quickly access all of your applications at the touch of a button – no more searching around in your Apps folder! The perfect incremental backup solution – and best of all, ships with OS X and is seamlessly integrated. Just add an external disk drive! 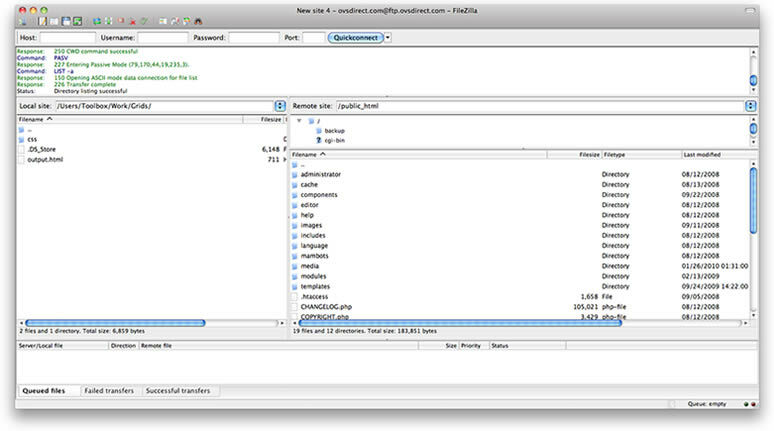 Brilliant archive utility offering a variety of formats and and easy-to-use interface. Communicate with worldwide clients for free, or add a real phone number without needing a physical phone line. 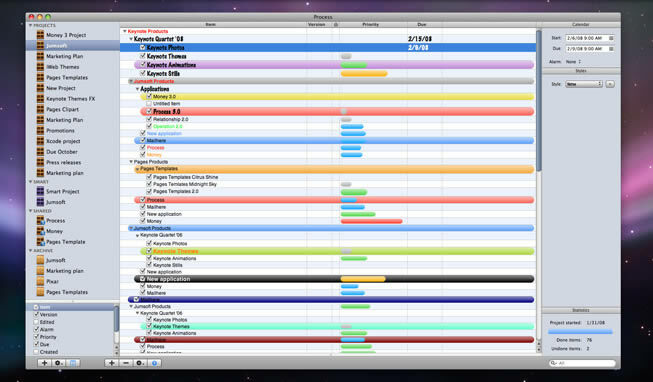 Useful task-list and project tracking. Thanks for the ten useful mac apps that you had been shared. I gathered lots of useful information through it. I always keep in touch on your post so that I can have more on it. I consent to Toolbox Digital collecting and storing my data from this form, as detailed in the Privacy Notice. Next up: Advanced Techniques: Mass Settings Changes In Joomla!